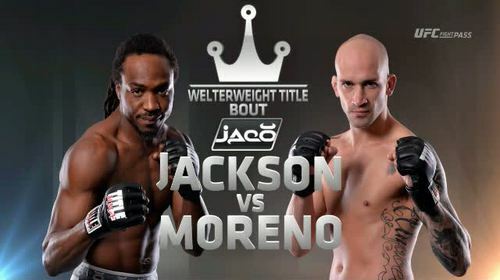 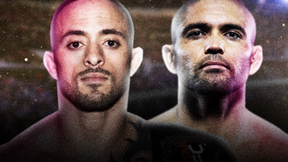 Jason Jackson vs Victor Moreno Victory FC 48 Feb 19, 2016 (14:06) Jason Jackson vs Victor Moreno Victory FC 48 from 2/19/2016. 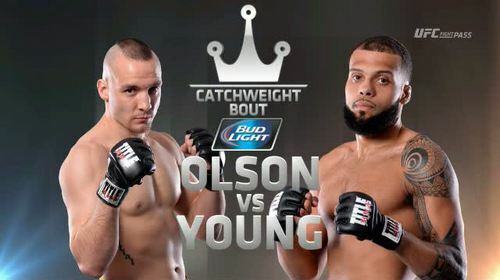 Jordan Young vs Cameron Olson Victory FC 48 Feb 19, 2016 (27:47) Jordan Young vs Cameron Olson Victory FC 48 from 2/19/2016. 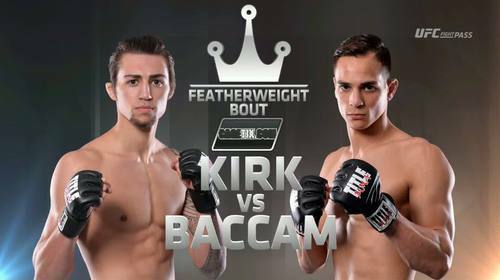 Anthony Baccam vs Kamuela Kirk Victory FC 48 Feb 19, 2016 (30:17) Anthony Baccam vs Kamuela Kirk Victory FC 48 from 2/19/2016. 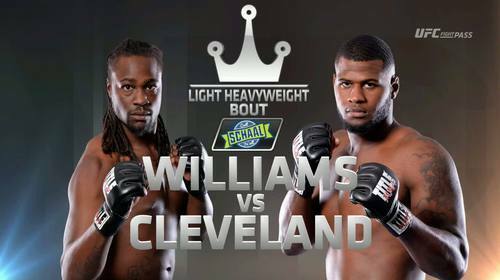 Rakim Cleveland vs Jaquis Williams Victory FC 48 Feb 19, 2016 (21:58) Rakim Cleveland vs Jaquis Williams Victory FC 48 from 2/19/2016. 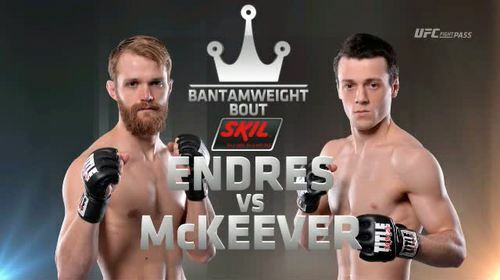 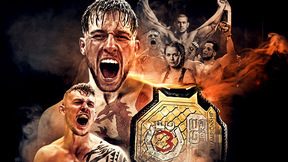 Nate Endres vs Bryce McKeever Victory FC 48 Feb 19, 2016 (25:00) Nate Endres vs Bryce McKeever Victory FC 48 from 2/19/2016. Jeremiah Deever vs Mike Estus Victory FC 48 Feb 19, 2016 (15:02) Jeremiah Deever vs Mike Estus Victory FC 48 from 2/19/2016. 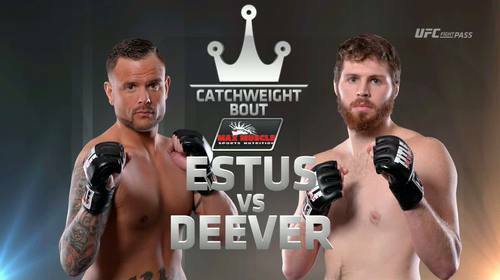 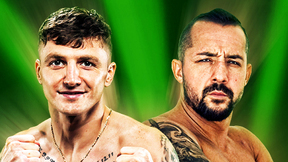 Chris Dunn vs Justin Morrison Victory FC 48 Feb 19, 2016 (15:02) Chris Dunn vs Justin Morrison Victory FC 48 from 2/19/2016.